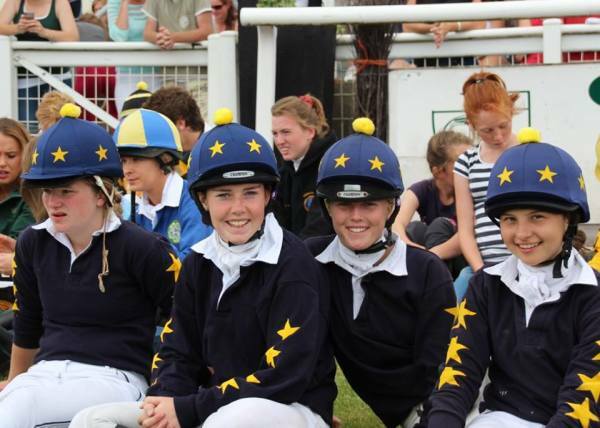 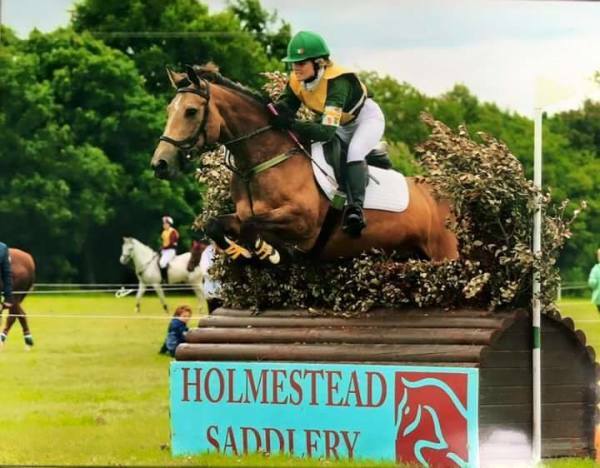 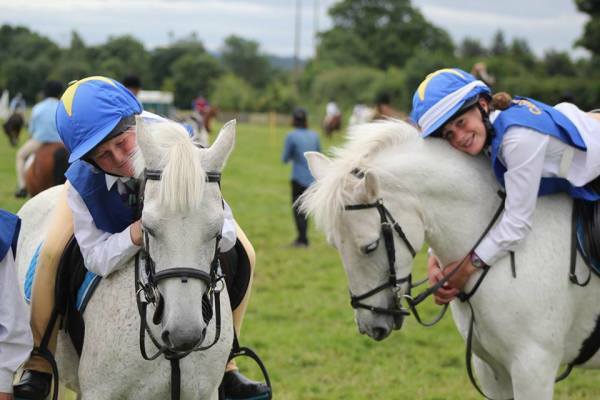 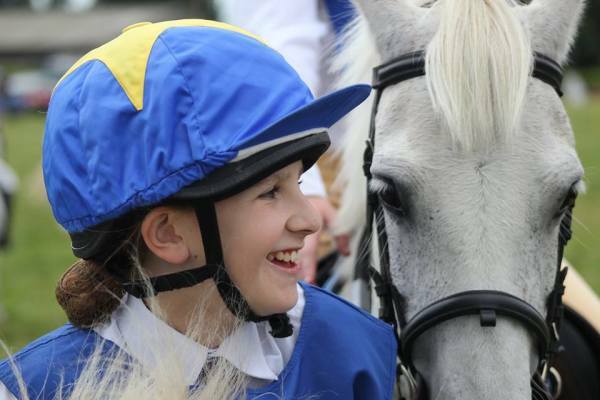 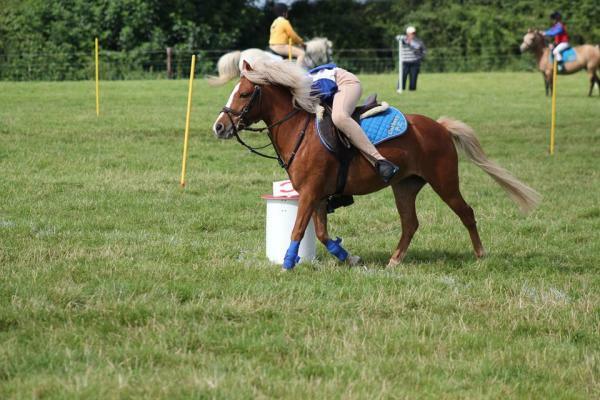 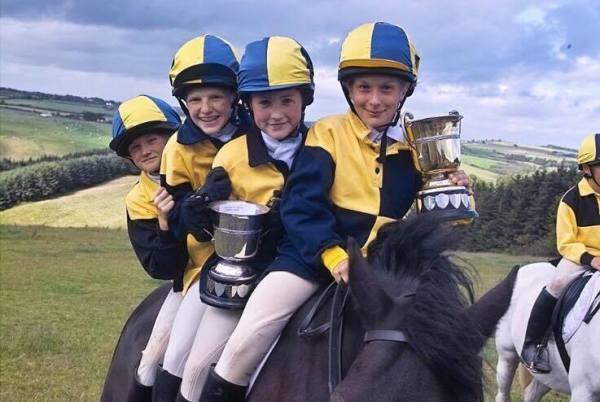 Carbery Pony Club is one of the sixty-two branches of the Irish Pony Club spread throughout the country. 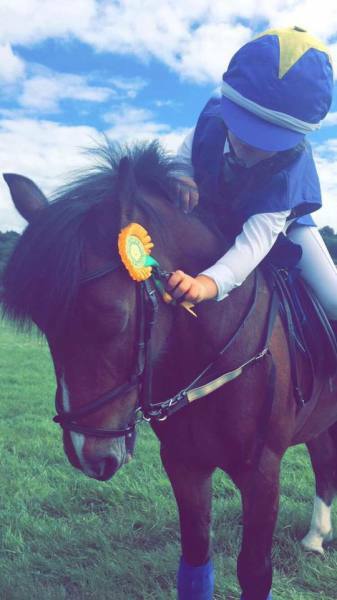 Carbery Hunt Pony Club covers a large area of West Cork. 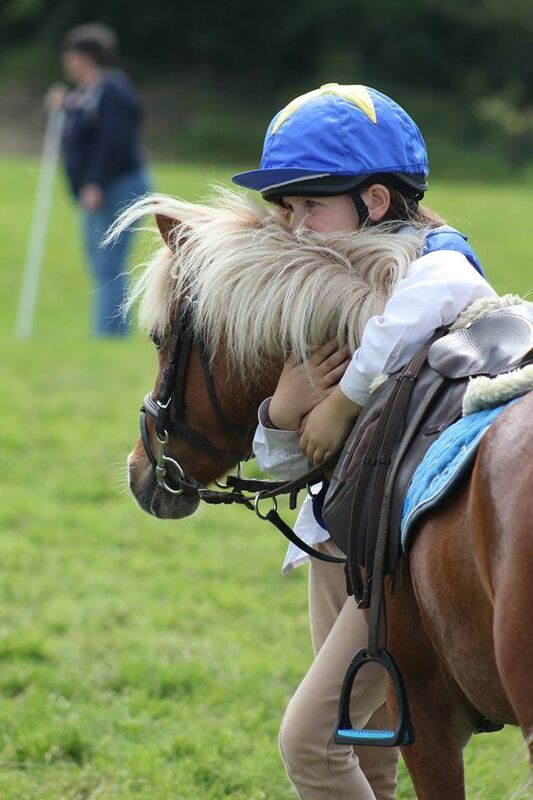 We have approximately 50 members between the ages of six and twenty-three who participate in Pony Club activities with their ponies. 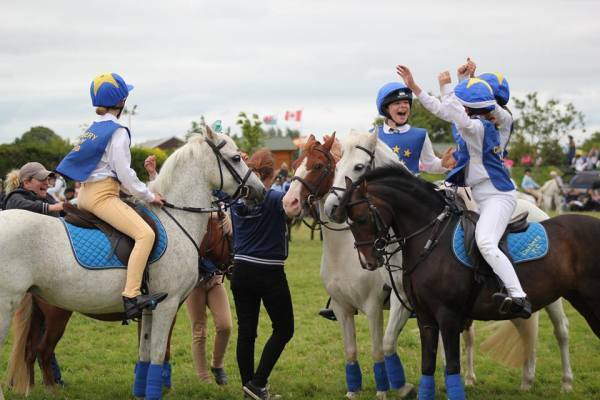 These activities suit both the competitive and non-competitive member.